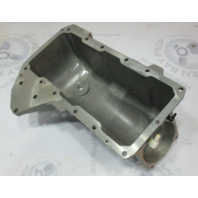 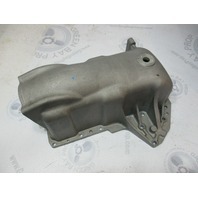 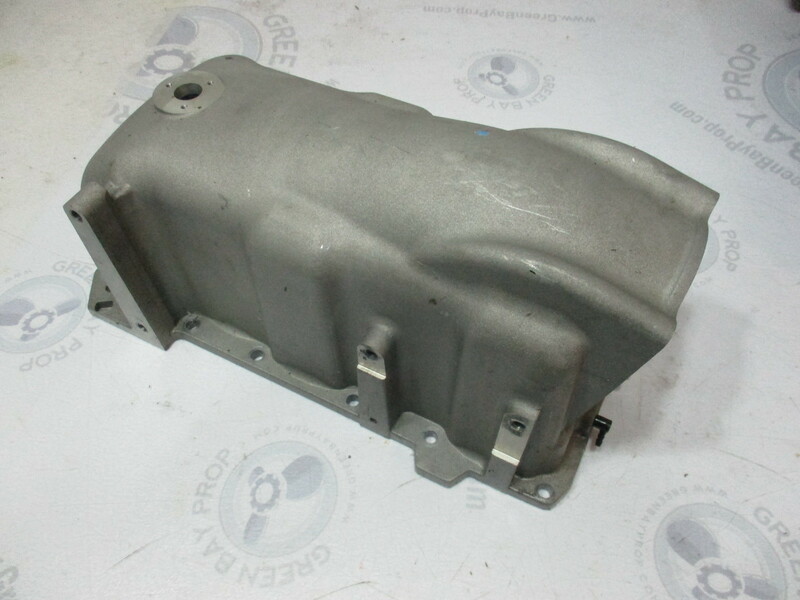 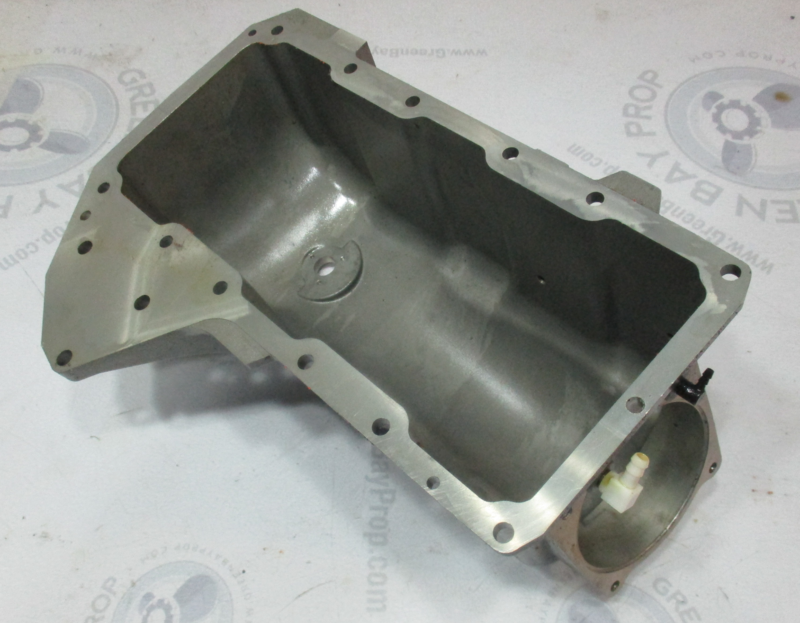 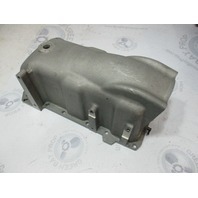 This sale is for one used Mercury and Mariner outboard air plenum. 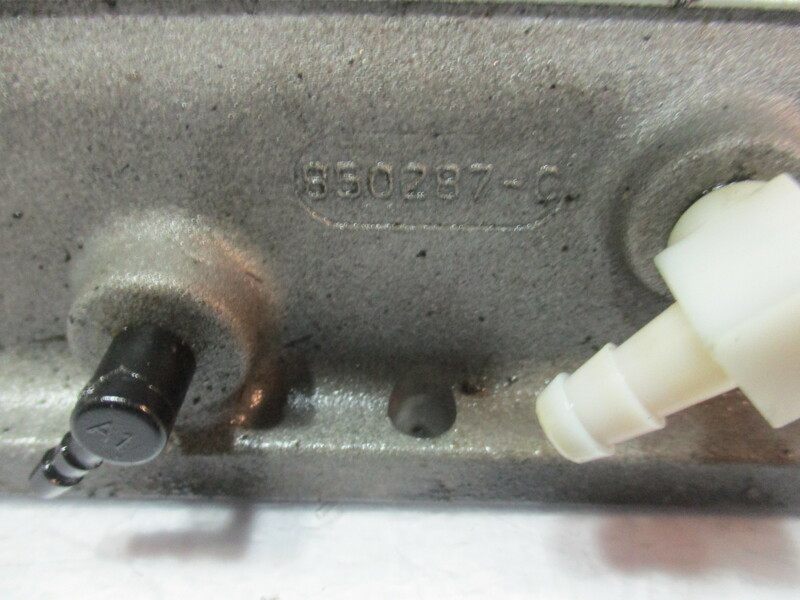 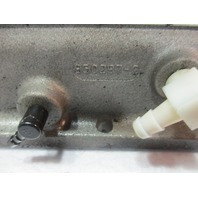 This is a good used part and it is not damaged or corroded. 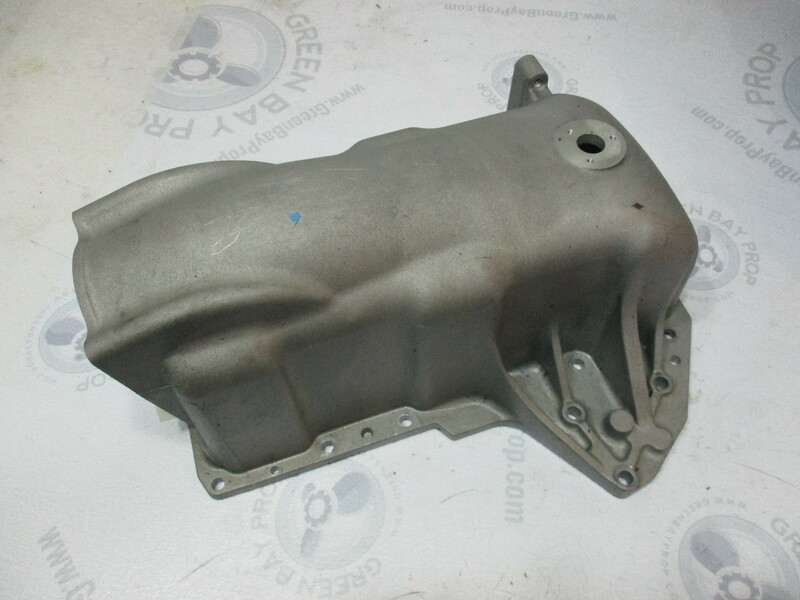 It fits some Mercury and Mariner 200/225 DFI outboards.